Ann Hirsch and Robert Olson were named one of three finalist teams out of a pool of 265 applicants from 42 states and 13 countries in the Poe birthplace artwork RFP competition. 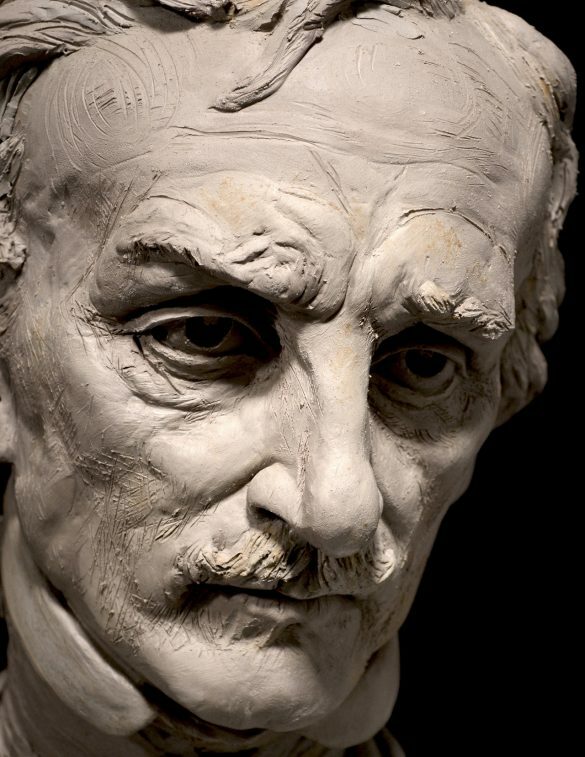 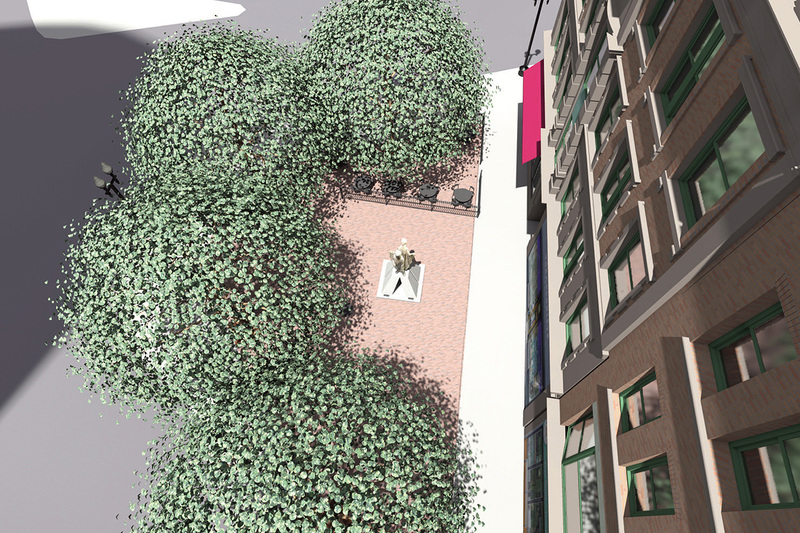 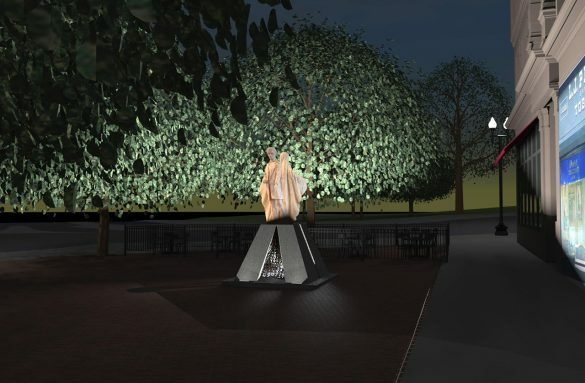 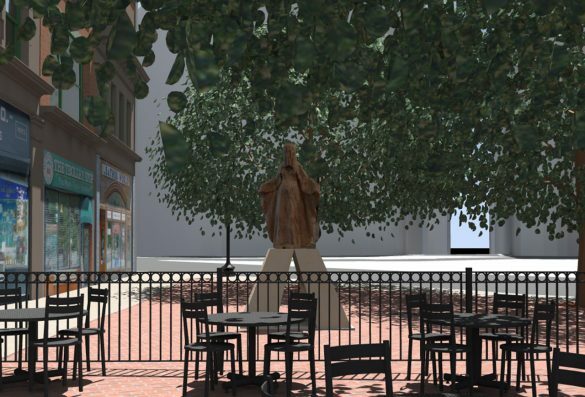 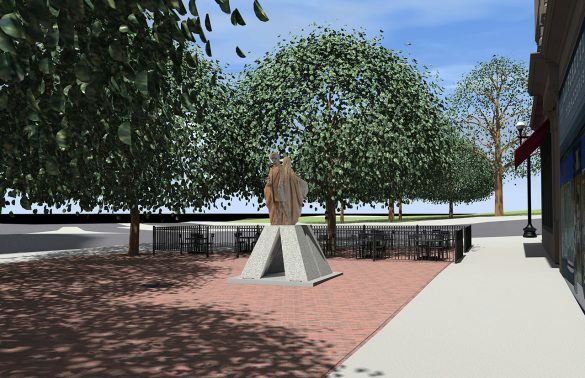 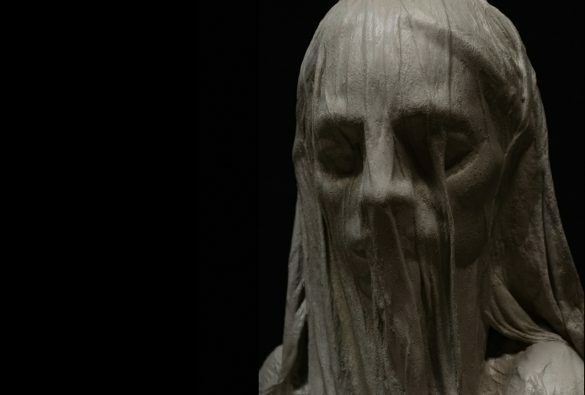 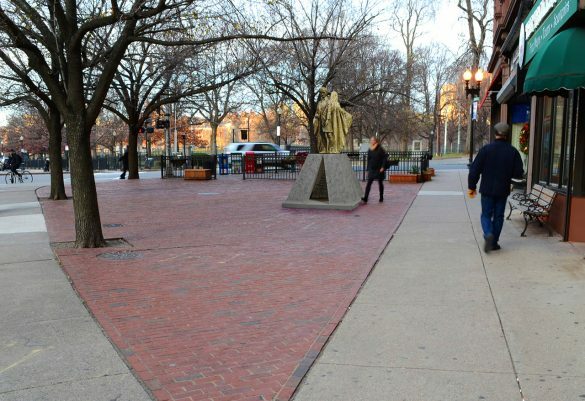 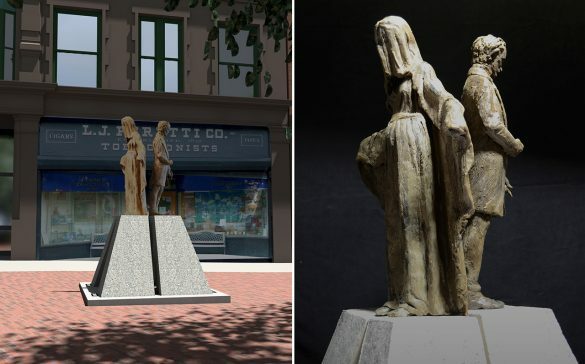 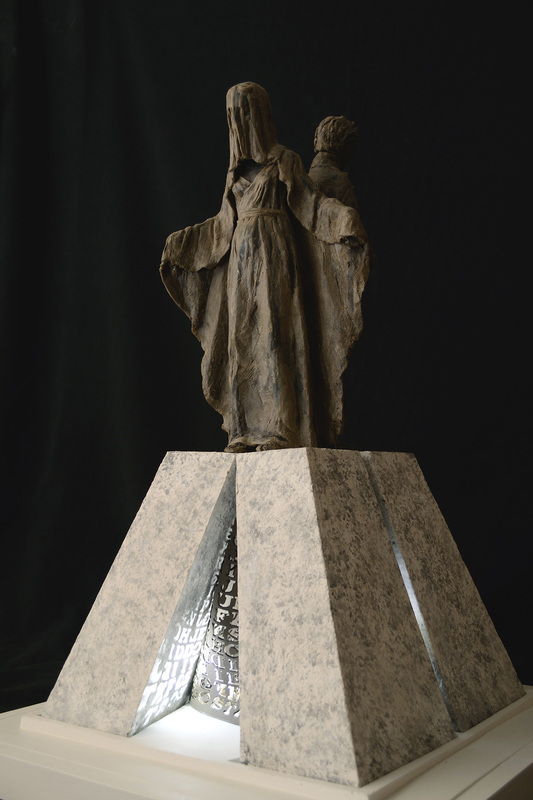 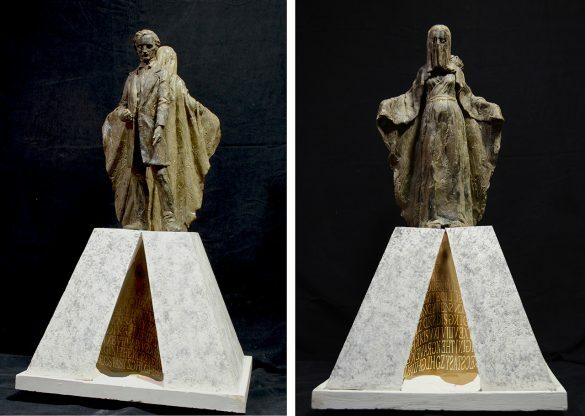 Their proposal for a public artwork to commemorate Edgar Allan Poe’s birthplace is comprised of two bronze figures, Poe and a mysterious female figure, atop four leaning granite pillars. 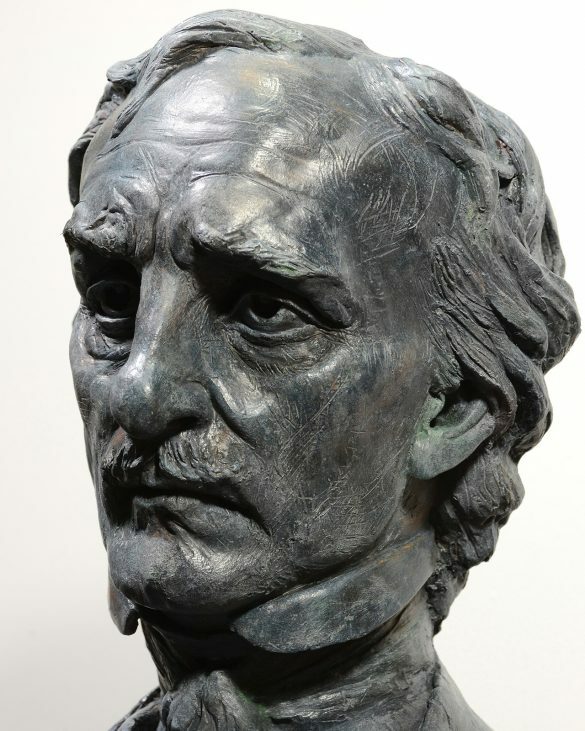 The traditional commemorative form of the plinth is transformed into an ostensibly unstable configuration of leaning pillars, appropriate to Poe’s revolutionary vision. 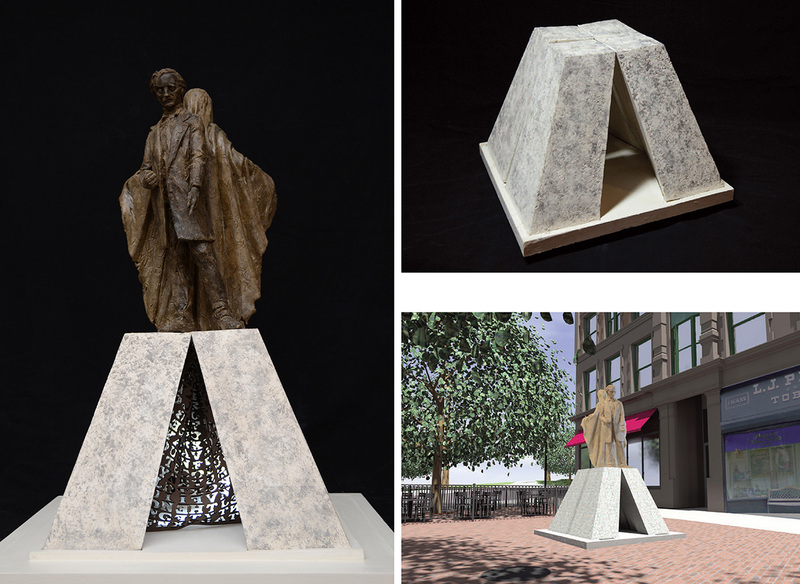 The design combines traditional and contemporary forms and languages to convey the living legacy of Poe’s work.